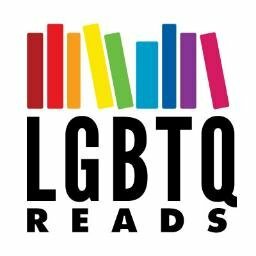 As the majority of queer lit is about alloromantic, allosexual gay or lesbian characters, those are not listed here; just look at any of the other pages to find them. Where romantic and sexual orientations differ, it has been noted. Demi classifications are listed on their own for ease of finding. In some fantasy cases, where a label would not realistically be used, I’ve followed the label used by the author to describe the character.